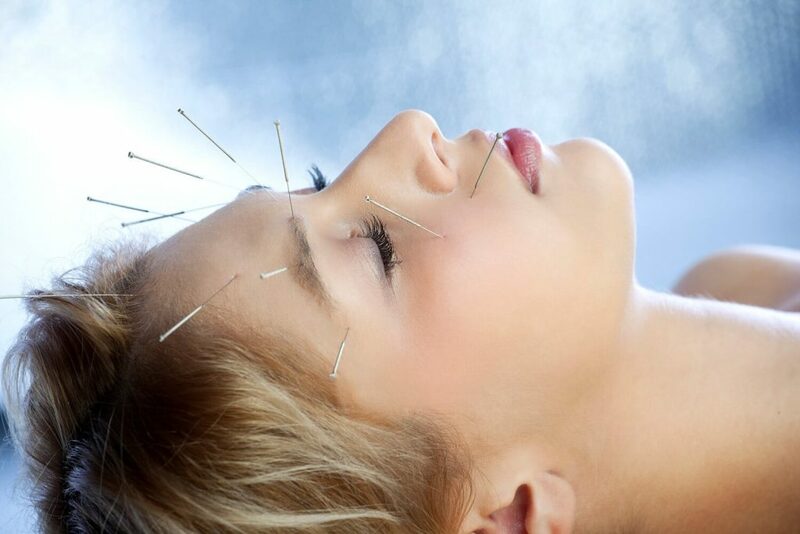 Conveniently located in Uptown, Endpoint Wellness offers acupuncture in Albuquerque with treatments for pain management, orthopedics and sports medicine, cosmetic acupuncture and facial rejuvenation, and overall wellness. 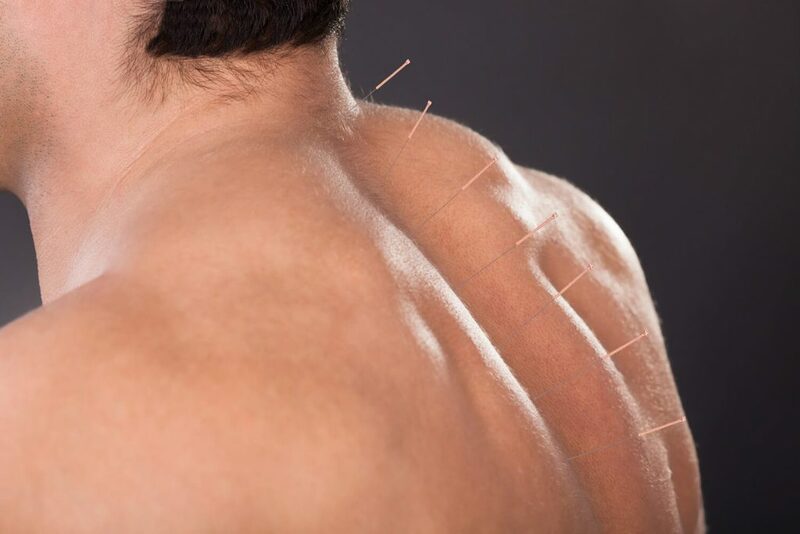 Acupuncture involves the insertion of small, hair-thin needles into specific points of the body called meridians. 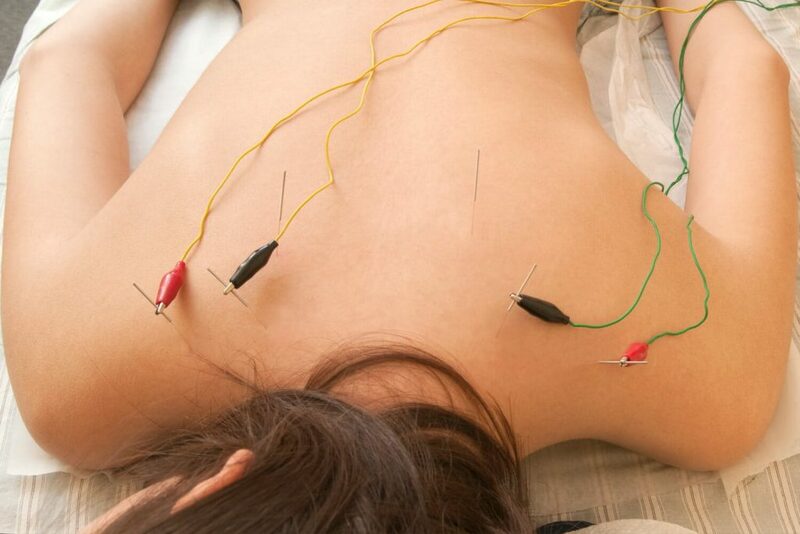 According to Chinese Medicine, energy flows through these meridians throughout your body, and the placement of needles can adjust this flow of energy and stimulate the body’s immune system and boost circulation. 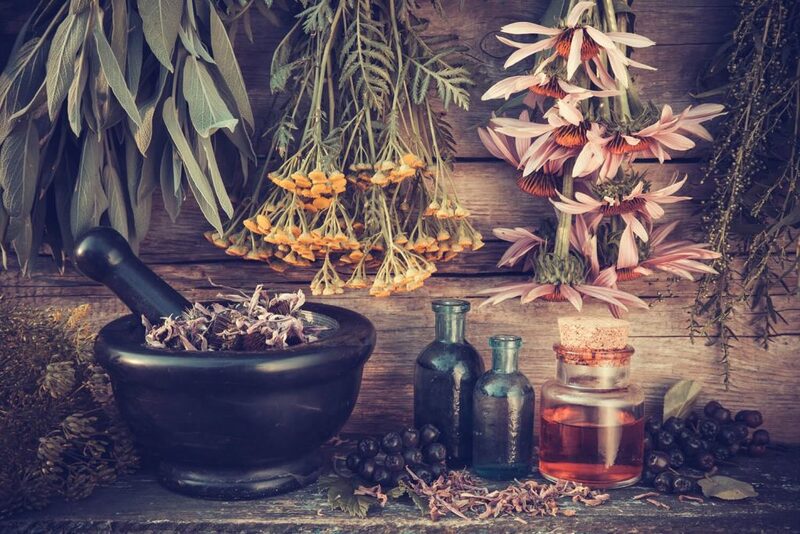 As a Doctor of Oriental Medicine, I am passionate about the role of whole-body wellness in pain management and daily life. 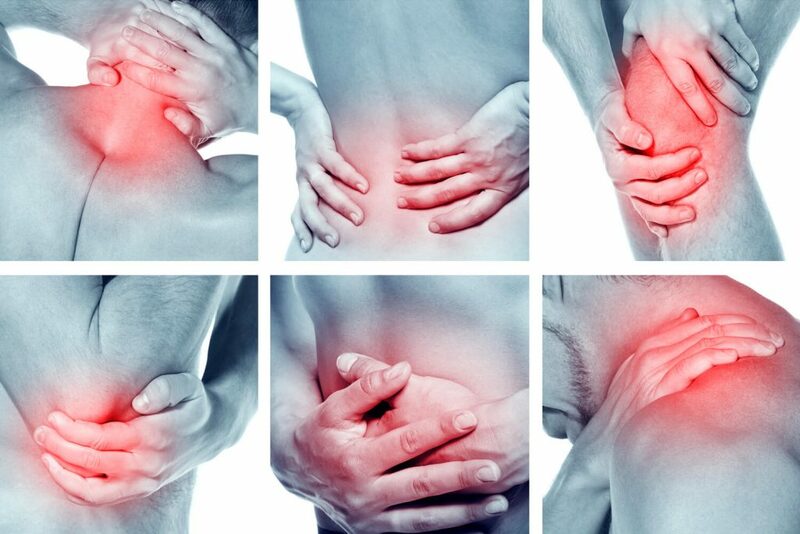 Our treatments combine Traditional Chinese Medicine and the modern Western Medicine technique of Microlight therapy to provide pain relief, improve sports performance, boost immune system function and more. My passion is working with anyone whose injury is keeping them from doing the things they love. I have invested many hours in additional education and board certification as a Sports Medicine Acupuncturist ® and orthopedist to better manage your injury. If life has thrown a curve ball, I can treat your injury, get you moving toward being agile and active. Acupuncture uses hair-thin, flexible needles, inserted into specific points on the body to activate the body’s own healing powers. Are you tired of pain, swelling, limited range of motion, stiffness and fatigue? Do you have emotional stress draining your energy? 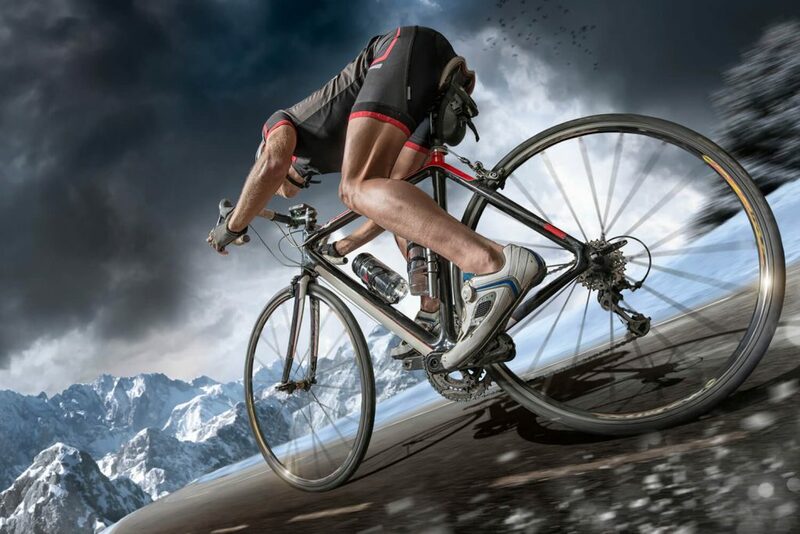 Whether you are a student athlete, weekend warrior, outdoor enthusiast, serious or professional athlete, Sports Medicine Acupuncture can help to create a healthier, stronger, faster, more agile and competitive you. 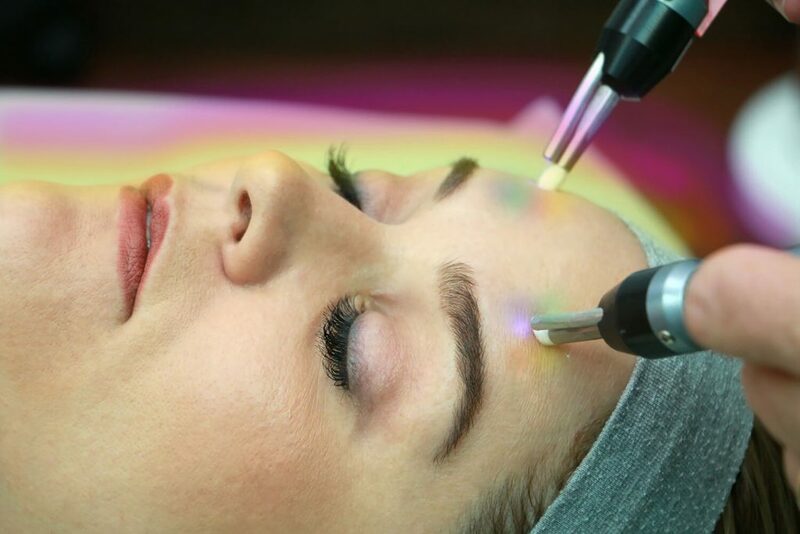 For those who want to approach beauty from a more holistic and natural perspective, we offer Energy Light Rejuvenation™ which combines Microcurrent with Therapeutic Light and Color. Electrical stimulation applied to needles provides an additional and effective therapeutic option for individuals suffering from pain and weakness by decreasing pain, increasing range of motion, increasing circulation, decreasing spasticity and reducing edema. Cupping is an ancient technique, used in many cultures, in which a special cup is applied to the skin and held in place by suction. Cupping brings fresh blood to the area and helps improve circulation. My passion is working with anyone whose injury is keeping them from doing the things they love. I have invested many hours in additional education and board certification as a Sports Medicine Acupuncturist ® and orthopedist to better manage your injury. If life has thrown a curve ball, I can treat your injury, get you moving toward being agile and active again.